technology. 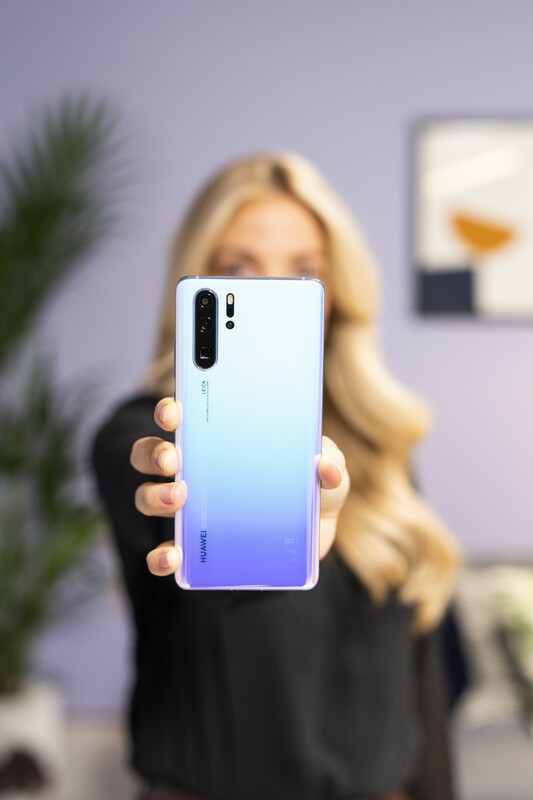 With the P30 or P30 Pro in hand, users can capture incredible photos and videos in every scenario. 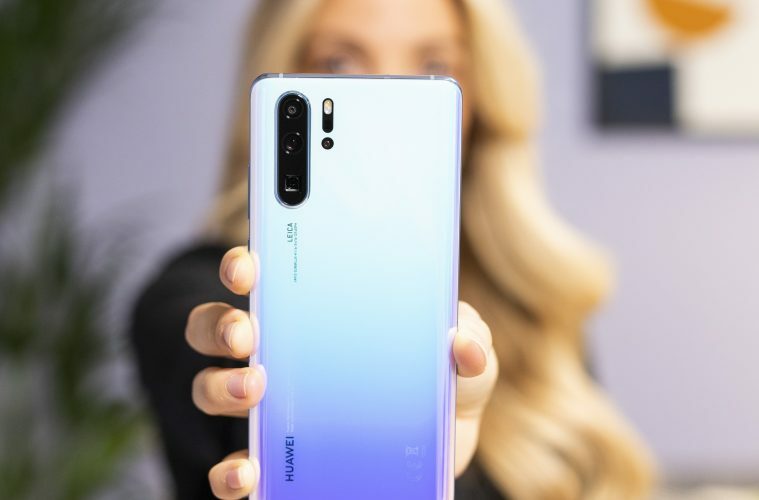 I cannot wait to get my hands on the new Huawie P30 Pro and put the camera through its paces. Watch this space for a review of all the camera can do. The P30 will be available on bill pay from €79.99 and €999 sim-free. The P30 is free on bill pay and #739 as a sim-free option. Both are available from Vodafone, Three, eir, Carphone warehouse, Virgin and Harvey Norman. As an added bonus pre-ordering between 26.03.19 and 04.04.19 can snag you a free Sonas Speaker worth €229.